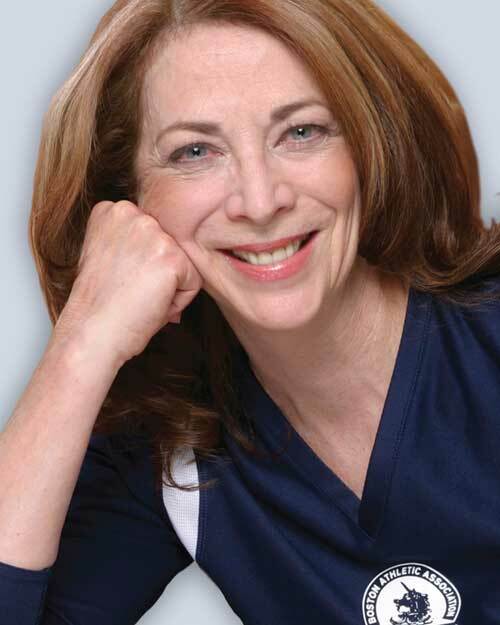 This collection of photos is suggested to accompany material about Kathrine Switzer. You will be taken to a Google Drive folder where you can download any or all of them as you need. 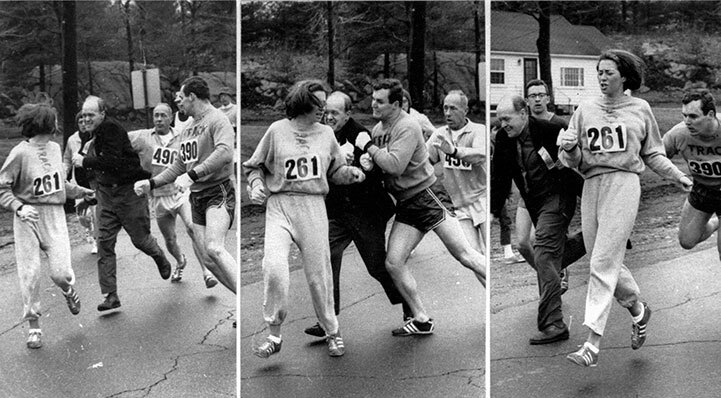 In 1967, irate race official Jock Semple tried forcibly to remove Kathrine Switzer from the then all-male Boston Marathon simply because she was a woman. Luckily for Switzer, her boyfriend bounced the official out of the race instead and she went on to finish. Switzer was inspired by the incident to create running events for women all over the world and was a leader in getting the women’s marathon into the Olympic Games. Photo on left is Semple pursuing Switzer, middle photo is Switzer’s boyfriend hitting Semple, right photo is Semple being bounced off the racecourse. Photo: Boston Herald. Any use of this photo whatsoever must be credited to the Boston Herald. Kathrine Switzer poses with a replica of her first Boston Marathon bib number 261, Friday 24 February 2017 in Wellington, New Zealand. Credit: Hagen Hopkins. Kathrine Switzer PR shoot, Friday 24 February 2017 in Wellington, New Zealand. Credit: Hagen Hopkins. Kathrine Switzer with a mile to go in the difficult Motatapu Icebreaker, an all off-road mountain marathon in the South Island of New Zealand. 2010.